Reiki (pronounced Ray-Key) in the West is most commonly understood as a holistic healing method for connecting universal energy with the body's innate powers of healing. 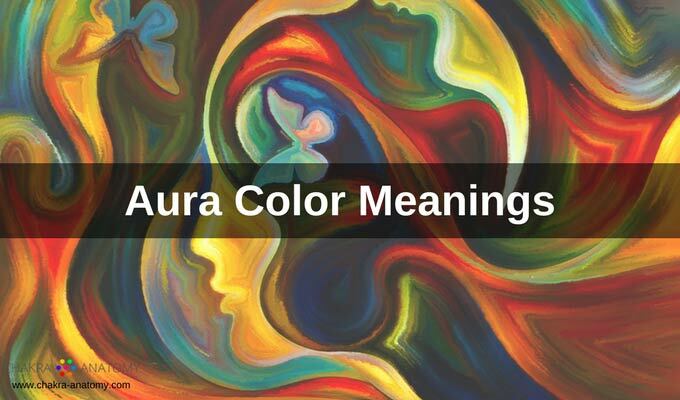 It is also translated as "universal life energy" or "spiritual power" or "soul force". The Japanese Kanji of Reiki has two parts: rei and ki. Rei is a Japanese word that means "universal" and is also a reference to the higher dimension of the soul. Rei can also be translated as "spirit". Ki is a Japanese word that means the vital life force energy which connects all living forms. Ki is like our personal energy that flows through our body. When we put the two words together Rei and Ki, the meaning is: spiritual energy, universal life energy, or soul energy. All of these terms refer to one and the same basic energy. Energy that is the basis for the continuity of life in all of life forms. When this energy is flowing freely, you feel alive, you have a zest for life, you have abundant energy for your projects, and for your work and pleasure. 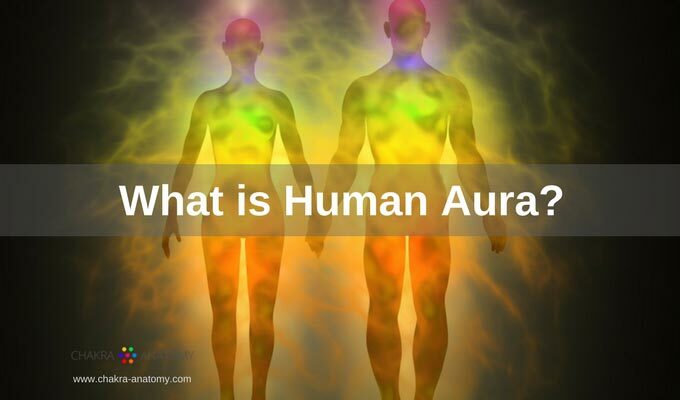 When this energy is blocked in your body, you feel drained, unmotivated, and perhaps experiencing a variety of aches and pains or other physical challenges. 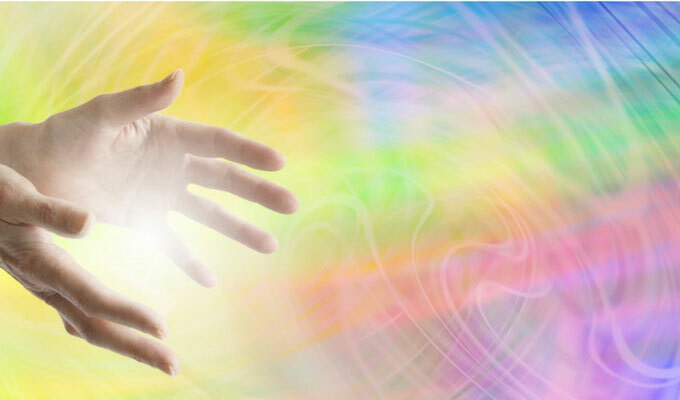 Let's look at some more ideas about what is Reiki. 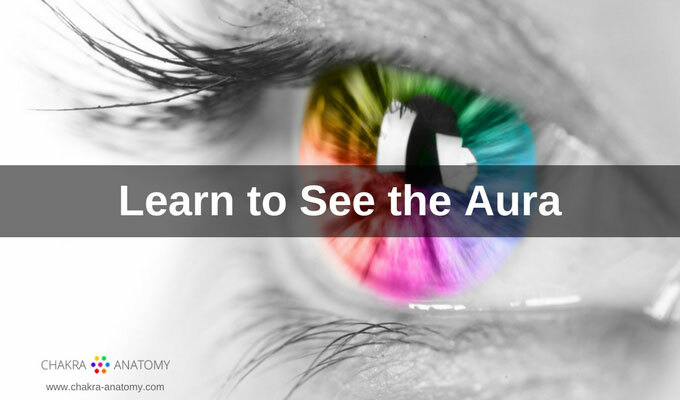 A holistic healing system that is easy to learn and easy to use. A way to connect to the deeper parts of yourself, to your Higher Self, your true Self or Spirit. A way to realize the Oneness of life, the interconnectedness of everything. 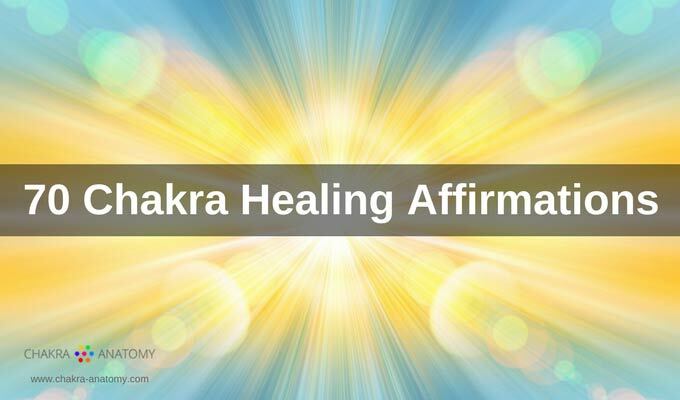 A healing system that works on all levels of your being - physical, mental, emotional, spiritual. A way to to open and energize body meridians and acupuncture points. 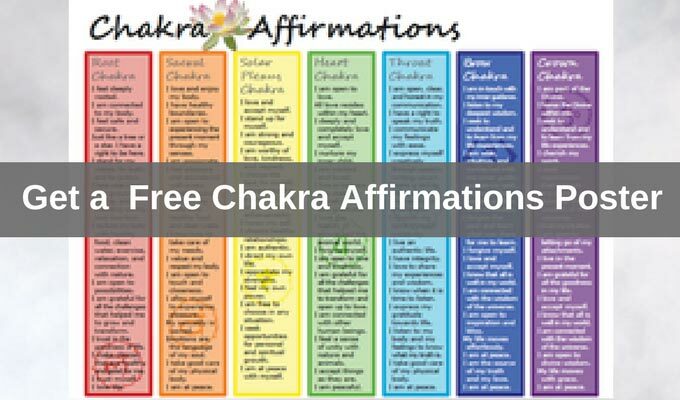 An effective and gentle chakra healing and chakra balancing tool. Gentle method for providing nurturing love, compassion, and comfort to those who need it. A spiritual energy vibrating at a higher level. A connection between you and the Universal life source, the free flowing energy surrounding us and within us. A complementary therapy, non-intrusive, hands on healing technique. A spiritual discipline that utilizes meditation, the use of symbols, cleansing rituals, and spiritual principles for daily living. Easy to learn and to master when you are attuned by a teacher who is guided for the highest good of all. Empowering - you will feel your own power to heal and to feel good about yourself and your purpose on Earth. Safe to use. Reiki can be used by anyone and anywhere. Your Reiki Master will teach you how to use Reiki for healing and for well-being. Is a unique experience. While we are all interconnected and in the essence we are all One, we are also unique individuals. We experience everything uniquely. Reiki is simple. And if you want to truly understand what is Reiki, you must experience it. It is useful to read about it and learn on an intellectual level, but to truly understand Reiki, you must experience it. I strongly believe in education - I read hundreds non-fiction educational books per year. But, I also practice what I learn. 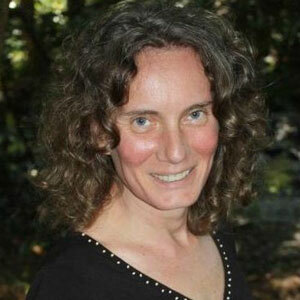 I became a Reiki practitioner in order to practice Reiki and to participate in Reiki healing circles. As with anything, no amount of knowledge about Reiki gained through study, will replace direct embodied experience. Find a teacher, find a healer, or find a Reiki share where you can receive Reiki. Above all, get an experience. 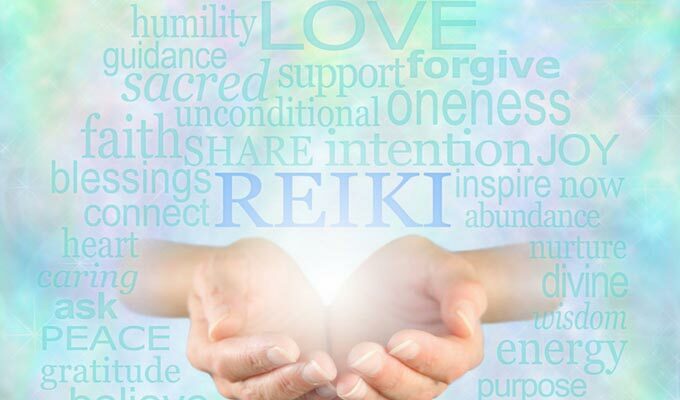 And ... if you would like to continue reading for now, the following articles will give you more information about what is Reiki, its principles, symbols, benefits, and much more. Do you want to lead a fulfilled life? Dr. Usui taught his students 5 principles also called Reiki Percepts or Reiki Ideals. If you live your life according to these simple principles, you will lead a fulfilled life. There are 4 symbols in the Usui System of Natural Healing. 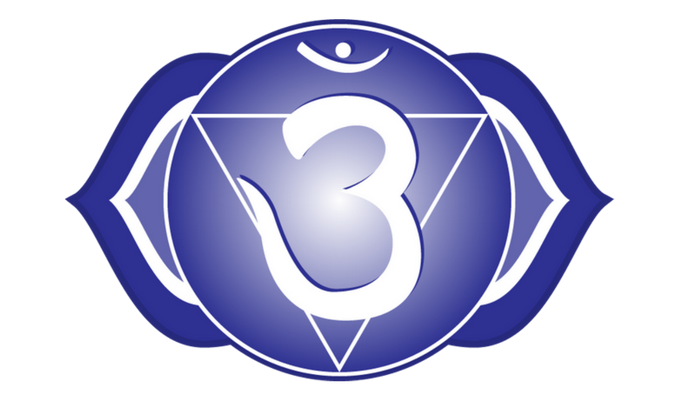 3 of these symbols are taught to Reiki 2 students and the last symbol is taught to Master students only. 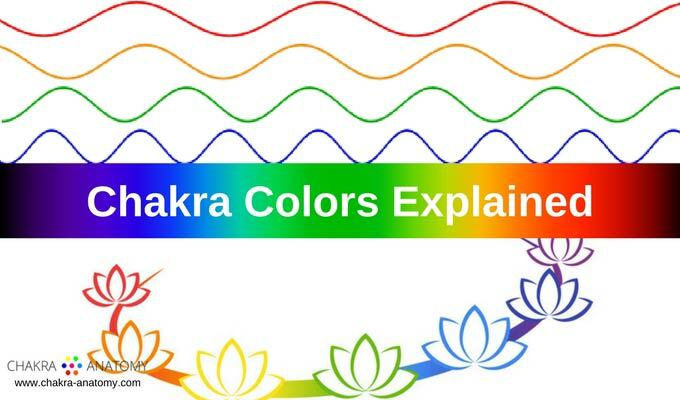 There can be much secrecy surrounding the Reiki Symbols, here you can explore the symbols and their meaning. To understand what is Reiki, you may want to try Reiki Share. Learn about a wonderful way to receive and to practice Reiki on a regular basis free of charge or for a small fee or donation. Get some tips on how to start your own Reiki exchange. One way to learn about what is Reiki is to learn about the many benefits of Reiki. This ancient healing technique can help you to open up to the limitless possibilities of healing and wholeness. Reiki is a connection with the ever flowing wisdom and healing light of the Universe. Tapping into this light, this energy that is available to us can be used for healing. That is the basic premise of Reiki Healing. We all can experience this profound and deep healing energy if we open ourselves to the mystery of life and Universe. Explore this gentle, non-invasive healing modality that helps us to re-connect our body, mind, emotions, and soul. And if you are still wondering what is Reiki, my friend Margo, an experienced Reiki healer, sums it up: Reiki is pure love.